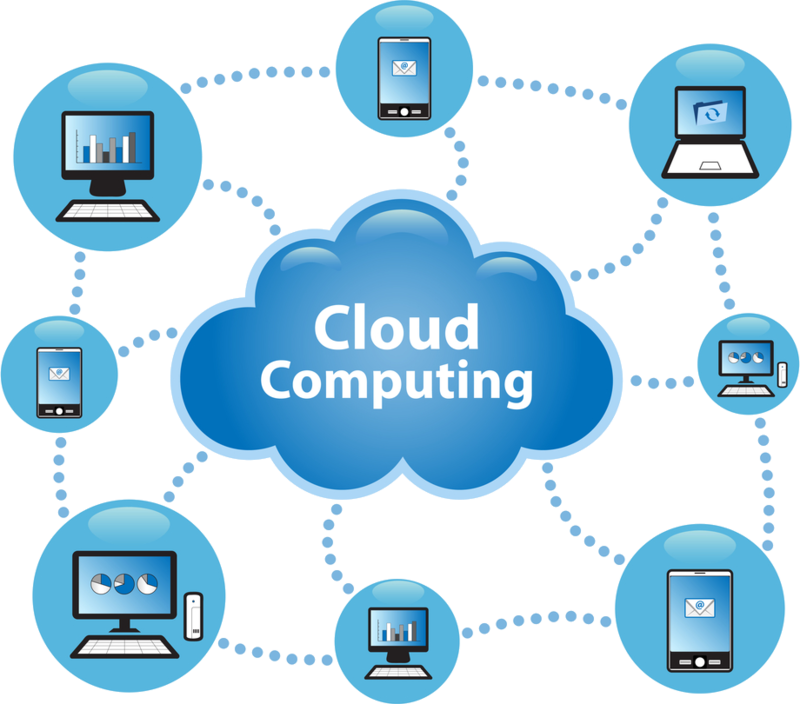 Cloud Solutions has built its reputation as a leader in Network Solutions by providing top notch services to local Bay Area organizations since 1996. Seventeen years later, from the West Coast to the East Coast, we maintain the same commitment to offer industry best in class service and support. From small business to large enterprise, we cater to the unique requirements and budgets of all clients. Our professional services experience is extensive in the areas of planning, design, assessments, installation, deployment, troubleshooting and monitoring. Key relationships with Cisco Systems, Microsoft, EMC, HP, VM Ware and other industry leaders enable our clients to receive the latest technology solutions while still receiving personalized attention that is best suited to provide rapidly increasing productivity and ROI. We provide these services from our San Francisco office via a team of highly-skilled engineers and project managers. Cloud Solutions takes a best-of-breed approach to all of its commitments.